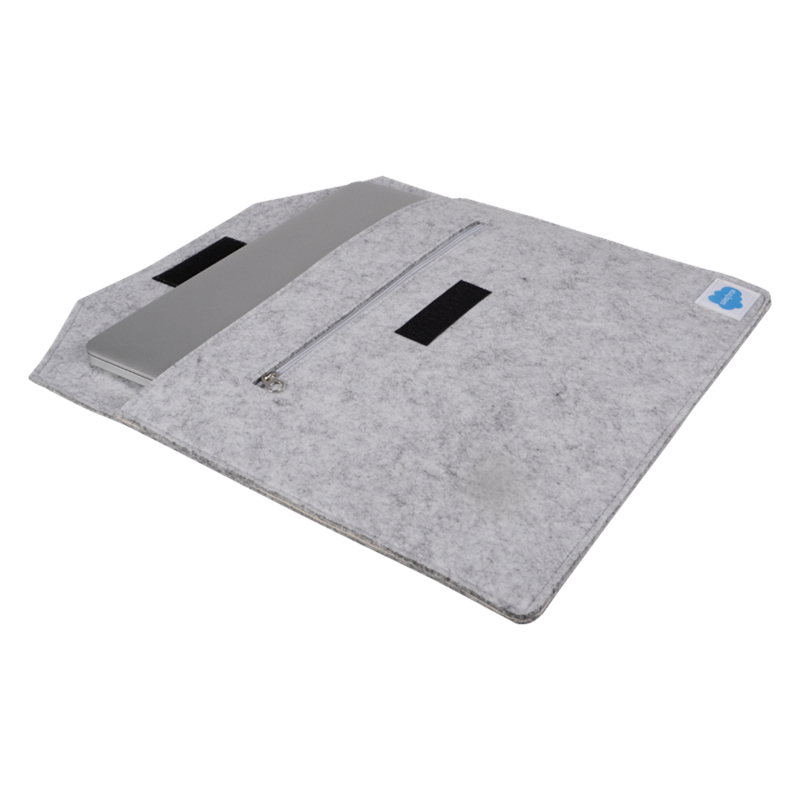 This light grey laptop sleeve can fit laptops up to 15" and has a velcro fastening to open/close. 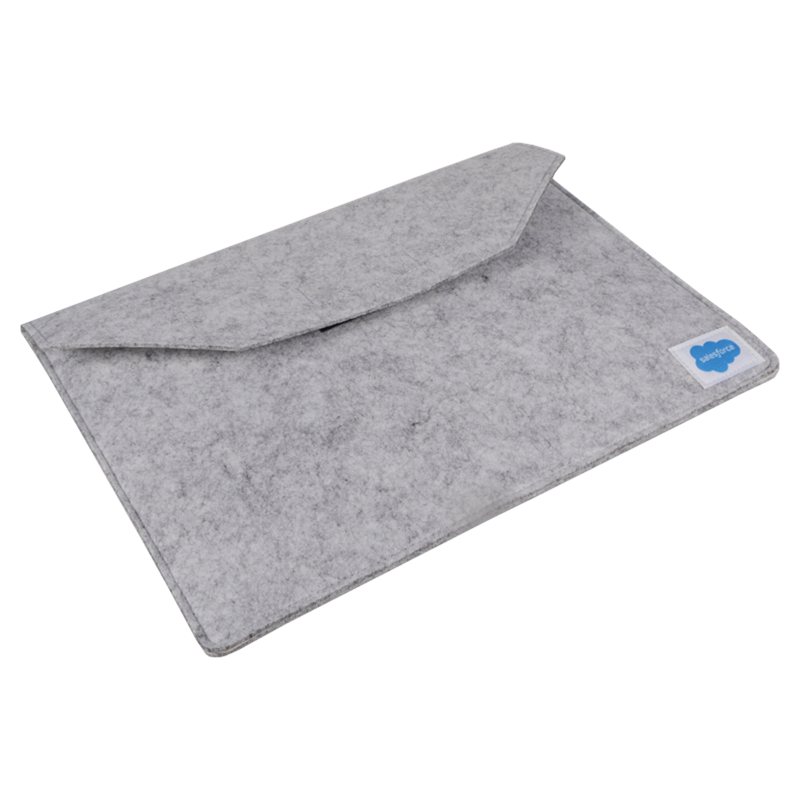 It also comes with a handy zip pocket underneath the velcro on the front and 2 open pockets at the back of the sleeve to store any other items. 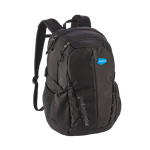 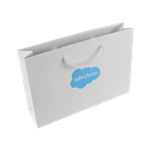 The Salesforce Cloud is embroidered and sewn on to the bottom right.